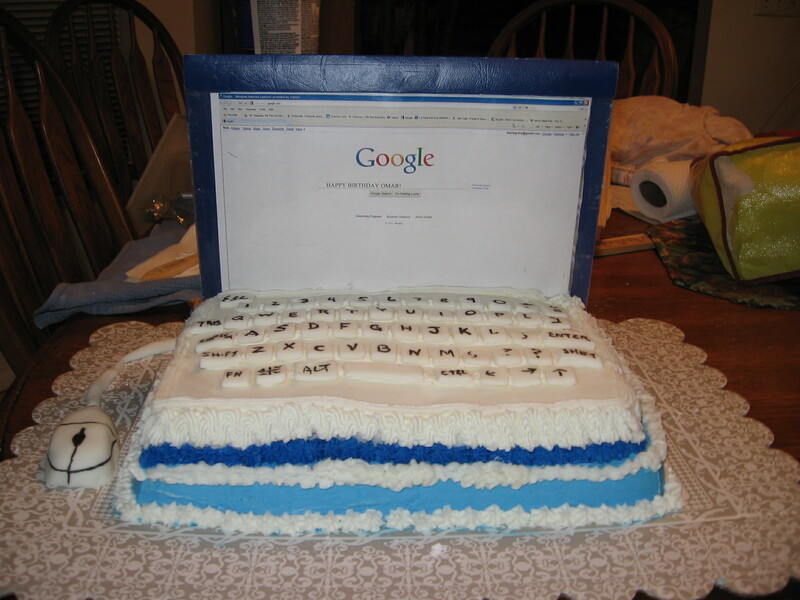 For the Dad who is into computers make him a computer cake. For the screen print out your message and enclose it a sheet protector and put it in a folder to stand up as a screen. Use cardboard inside the folder to stand it up. This entry was posted in Cakes, Father's Day and tagged Cake, computer cake, Father's Day. Bookmark the permalink.